So, you’ve made the decision to pursue a career in Medical Assisting. We think that’s great! There are typically several benefits to this occupation, including a bright outlook,1 rewarding work, and networking opportunities. More often than not, Medical Assistants are also exposed to various medical specialties and gain a great deal of experience. Once you’ve made the decision to pursue a Medical Assistant program, it’s important to consider a couple different factors. Practical components like cost and time restraints are critical, but so is the type of training you will undergo. To ensure that Medical Assisting is right for you, it’s equally important to do some research and learn more about the subject matter. 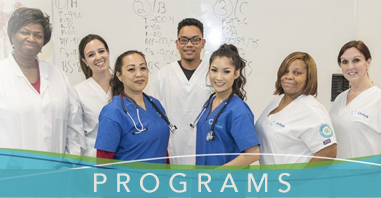 It can boil down to this core question: What are some of the subjects that will be included in most Medical Assistant training programs? To best educate their students, Unitek instructors impart critical knowledge through a dynamic learning approach. An intensive combination of expert lectures, practical training, and supervised externships allows students to gain vital knowledge in addition to a well-rounded experience. 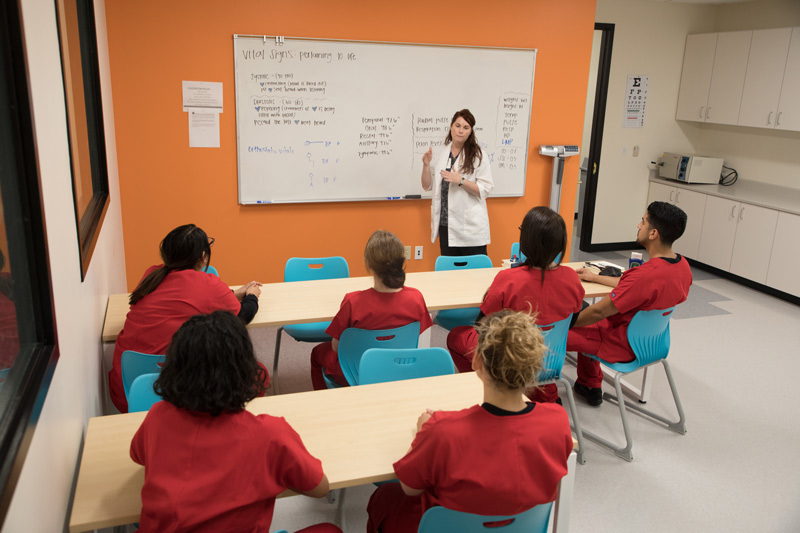 While instructors provide as much support as possible, it would be wise for prospective students to carefully consider the subjects that will be included in most Medical Assistant training programs. Another crucial component to consider is the role of a Medical Assistant. If you’re not familiar with their duties and responsibilities, we’ve compiled a list of the most common ones below! Administrative duties: Medical assistants usually answer phones, schedule appointments, greet patients, update and file patient charts, order supplies, arrange for hospital admission and laboratory services, and handle billing, collections, and bookkeeping. Clinical duties: Clinical duties vary according to state law and may include taking medical histories and recording vital signs, preparing patients for examination, and assisting the physician during the examination. MAs may also telephone prescriptions to a pharmacy, collect and prepare laboratory specimens, and sterilize medical instruments. Additionally, Medical assistants are often responsible for preparing patients for x-rays, taking electrocardiograms, removing sutures, and dressing changes. Founded in 2002, Unitek College is an accredited, private institution that combines unique academic and technical specialties to provide a superior education in the areas of healthcare and nursing. 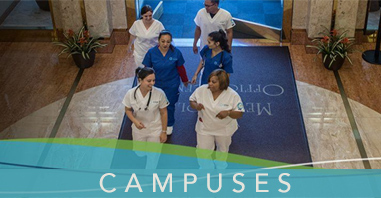 We maintain seven accessible facilities in California, with campuses in Fremont, San Jose, Hayward, Concord, South San Francisco, Sacramento, and Bakersfield. At Unitek College, we provide healthcare career training, professional development, clinical placement, and employment assistance to our graduates. For more information, please go to our contact page and reach out to one of our helpful representatives!